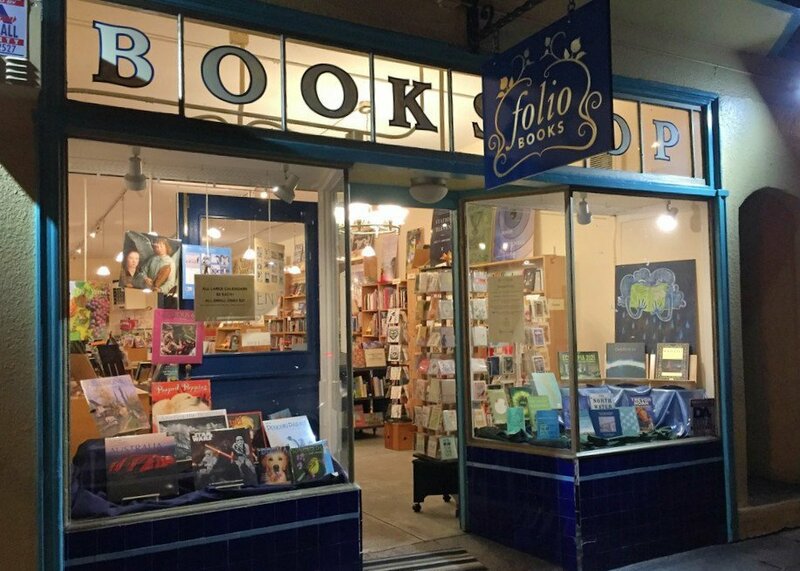 Folio Books 3957 24th St.
Folio Books (San Francisco, CA): Join our Bookworms Book Club the third Friday of every month for author readings, pizza, and other fun activities! Come February 16th at 6:00 PM when New York Times bestselling author Tamara Ireland Stone leads a fun coding activity and discusses her new and empowering middle-grade novel, Click'd. 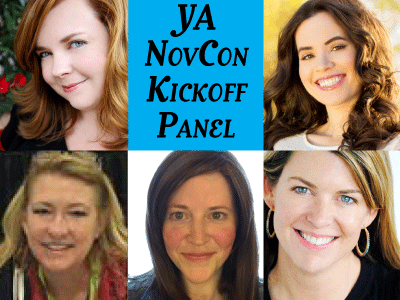 Not Your Mother's Book Club happily presents another great panel as a kick-off event for YANovCon 2018! 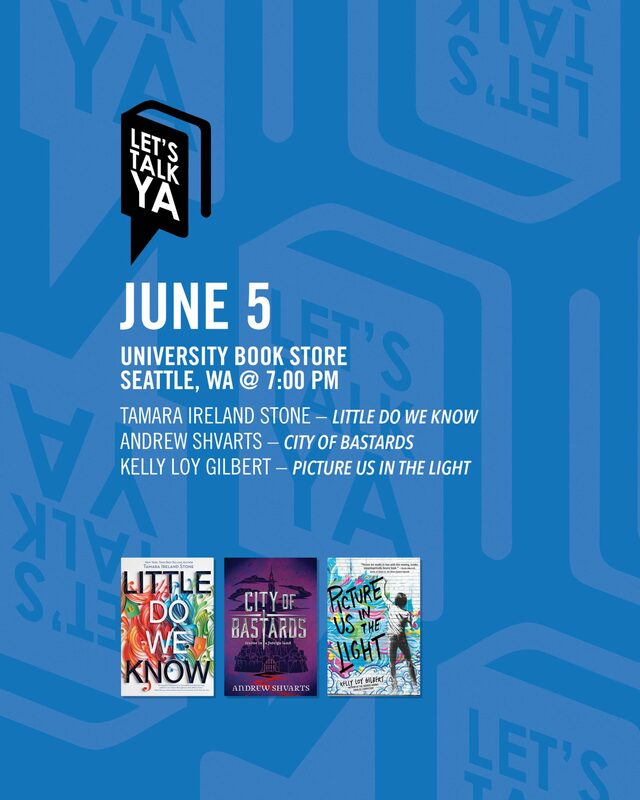 Joining us for this fun event will be Gretchen McNeil, author of I'm Not Your Manic Pixie Dream Girl; Abigail Johnson, author of The First To Know; Kristin Clark, author of Jess, Chunk, and the Road Trip to Infinity; Robin Roe, author of A List of Cages; and Tamara Ireland Stone, author of Every Last Word. 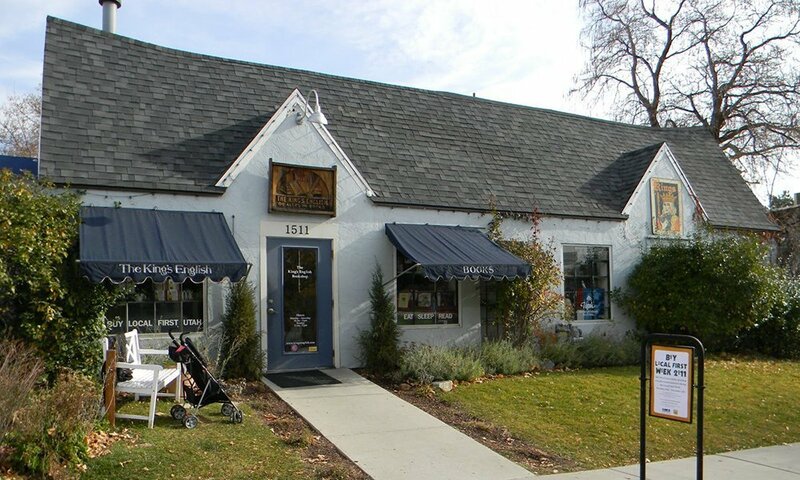 Please join Alexandra Bracken and me for a panel discussion and signing at the Mysterious Galaxy Bookstore in San Diego, CA. 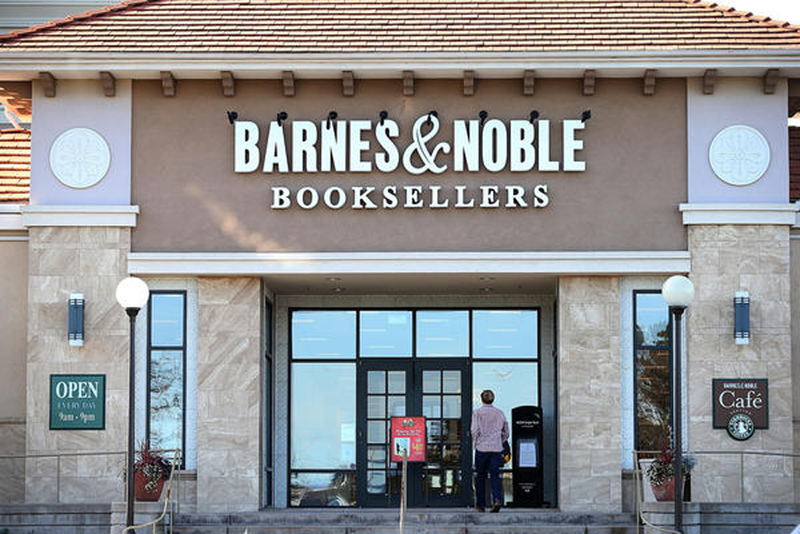 Please join Alexandra Bracken and me for a panel discussion and signing at Barnes & Noble in Corte Madera, CA. Join Alexandra Bracken and me at Kepler's Books as we celebrate our debut middle-grade reads: The Dreadful Tale of Prosper Redding (about a modern New England boy who must rid himself of the ancient demon inhabiting his body and break his family’s curse) and Click’d (a fun and empowering story that combines friendship and first crushes with computer programming and an app with a glitch).